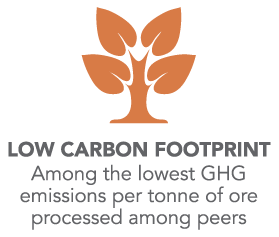 This report chronicles our progress over the past two years in delivering on our commitment to responsible mining. Our goal is to provide a transparent account of our performance, and our evolving relationships with the communities where we work, our employees and contractors, host governments, and non-profit and non-governmental organizations. This report includes our 2017 Performance Highlights, 2017 CR Data Tables, Sustainable Development Goals, and GRI Index . 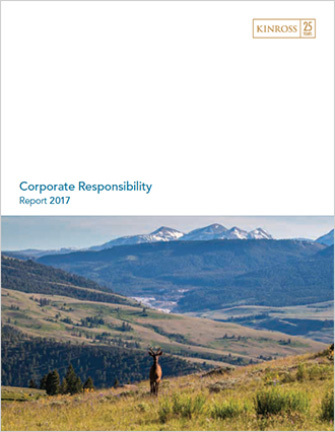 This Corporate Responsibility report marks the 10th anniversary of our formal CR reporting program, and it is being published as Kinross celebrates its 25th anniversary. During the past 25 years, we have grown from a small gold producer with annual gold production of 83,000 gold equivalent ounces to a global senior gold producer with approximately 2.5 million Au eq. oz. in annual production. We have also evolved our Corporate Responsibility programs during this time and I am proud of the successes that we have achieved. At the heart of our success is our people, and our four core values: Putting People First; High Performance Culture; Rigorous Financial Discipline; and Outstanding Corporate Citizenship. These core values provide a common ground for everything we do, and help us harness the breadth of cultures, traditions and viewpoints of our diverse global workforce. I’m proud to work for Kinross, and of our accomplishments – not only in terms of our operational and financial performance, but also in terms of the livelihoods we create and the benefits we are able to generate in host countries and communities where our operations are located. Acting ethically and transparently – as important as what we do is how we do it – ethically, with respect for human rights, and in engagement with stakeholders. Continuous Improvement – we strive to continuously improve our approach to corporate responsibility. Just as we do in other areas of our business, we strive to continuously improve our approach to corporate responsibility. Looking back on our performance over the two years, safety, as always, remains our top priority. 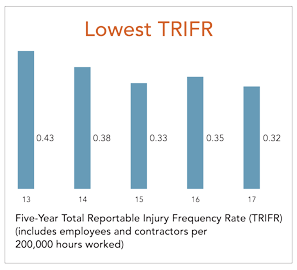 While we have achieved some of the lowest injury frequency rates we have ever had as a company, it was overshadowed by the fatality of one of our employees at our Kupol mine in November 2017. This was the first employee fatality since 2012 at one of our mine sites – and it drives home the importance of always keeping safety as our first priority. We value the health and safety of our employees above all other priorities, and, as described in the Health and Safety section of this report, we are taking steps to leverage the success in reducing injury frequency rates to prevent serious injuries and fatalities from happening. In Mauritania, our Tasiast mine is a leading example of how Kinross is contributing positively to improving well-being and prosperity in host communities through our benefit footprint. Our studies show significant positive changes in a wide range of key socio-economic indicators since 2011. To learn more, see Contributing to Sustainable Development in Rural Mauritania. We also recognize that we face challenges as a normal part of our business, and we are working to manage them. This includes managing ongoing issues pertaining to water availability in Brazil and Chile, and stakeholder expectations in Mauritania. We strive to continuously improve how we address these issues, and we provide comprehensive and transparent information in how we do this in the body of this report. 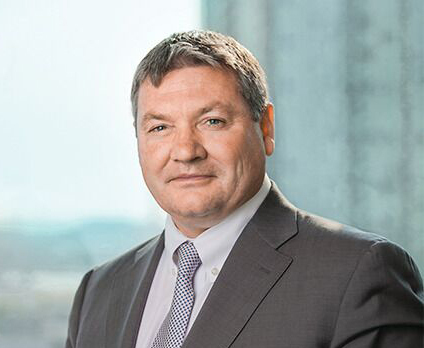 We have also made improvements in our Guiding Principles for Corporate Responsibility, updated our approach for independent review of tailings dam safety, and we have articulated eight People Commitments to strengthen and evolve our Company's culture. I am confident that the exceptional people we have at Kinross will continue to achieve strong results in our Corporate Responsibility programs and that we will continue to manage and address new issues that will inevitably arise by remaining true to our core values. 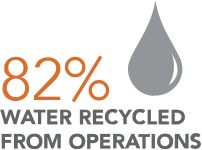 Our Corporate Responsibility report details a wide range of success stories in all aspects of our programs. Profiled below are four case studies that detail specific initiatives related to environmental stewardship through water conservation and world-class reclamation, and support for programs that empower Indigenous groups and women in communities around our mines. At Kinross, we have a responsibility to operate in a manner that is safe for our employees, protective of the environment, and beneficial to the host countries and communities where our operations are located. This report is a comprehensive and transparent account of the Company’s health and safety, socio-economic, community engagement and environmental performance across our global operations. Each year, we track our progress across priority key performance indicators that are aligned to our business strategy and our Guiding Principles for Corporate Responsibility. We publish highlights of our performance in each of these areas annually. Our 2017 Performance Highlights are available here. Kinross publishes comprehensive CR data tables each year. The 2017 Data Tables include aggregate corporate data and site-specific data for each of our operating mines. Our 2017 Data Tables are available here. Kinross follows the Global Reporting Initiative (GRI) framework in its CR reporting. The GRI Index for the 2017 CR Report is available here. Kinross recognizes the UN Sustainable Development Goals (SDGs) as important societal goals. Our core purpose is to generate value through responsible mining, and we are able to demonstrate many ways in which our business activities make significant contributions to advancing the SDGs. See how we are advancing the SDGs in the workplace and in the communities where we operate. This year marks our 25th year. 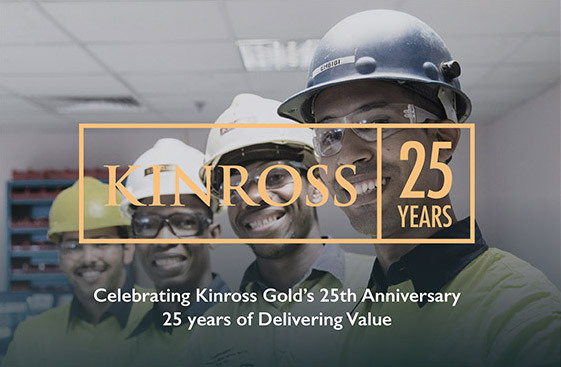 As we celebrate our 25th anniversary, it is worth reflecting on the strengths that have made Kinross one of the world’s leading gold producers, and that continue to drive the exciting future we are building. To commemorate this great anniversary milestone, we created a website that highlights our history, our people and the great company Kinross has evolved into today. We invite you to visit 25anniversary.kinross.com.